Middle East Respiratory Syndrome (MERS) has emerged in Saudi Arabia, in particular, 20 new cases have so far been reported in Riyadh, and one in Abha; thus, a total number of 21 cases, as confirmed by the Saudi authorities to IANS. The last tally received from the health ministry in Saudi Arabia has given a figure of 1,072 cases, since the MERS has made its appearance in the country. As further reported by IANS, 588 of these cases have been treated positively so far, with 25 cases still undergoing treatments, and another four domestically quarantined cases. This development coincides with the Hajj arrivals-already started-in Saudi Arabia in huge numbers. As a result of which the concerned authorities in the country are now planning a nationwide campaign to prevent the virus from taking the shape of an epidemic proportion of sorts by affecting the pilgrims. The ministry recently announced a free-of-contagious-diseases season, including MERS corona, amongst pilgrims who performed the Omra (minor Islamic pilgrimage) in the summer, as further reported by IANS. 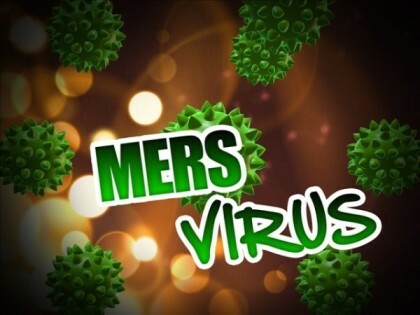 MERS, also known as Coronavirus, causes symptoms similar to colds in individuals it infects.